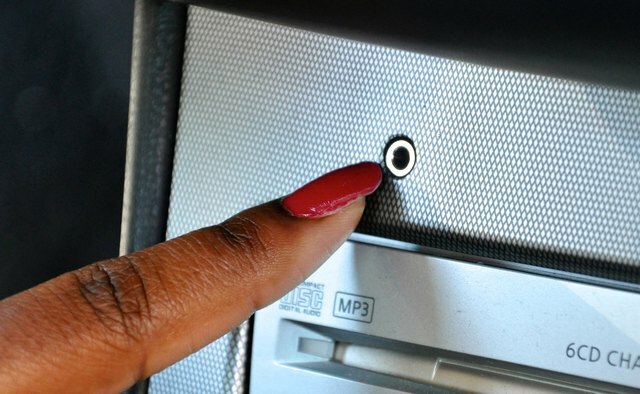 There are two reasons you would want to plug your iPod into your Toyota Corolla. 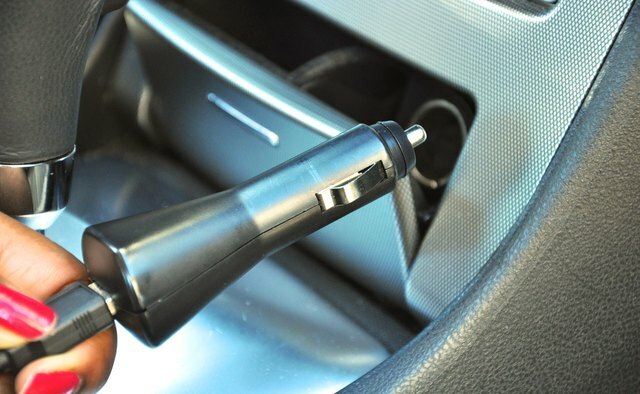 You either want to charge your iPod while driving or play your iPod's music through your car's speakers. Perhaps you would like to do both at the same time. 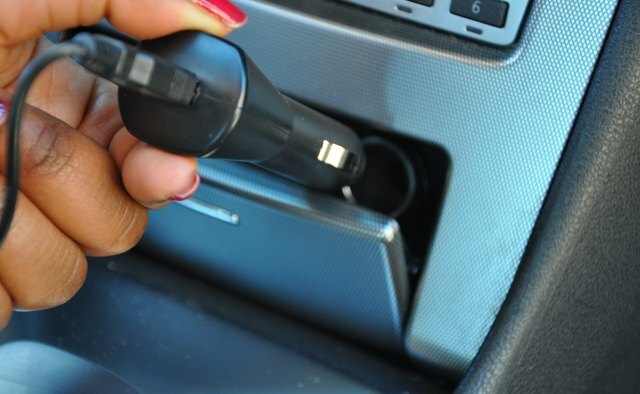 If your Corolla has an auxiliary audio jack, which new models have, purchase a unit that has both the 12V auxiliary power cord and auxiliary audio cord. 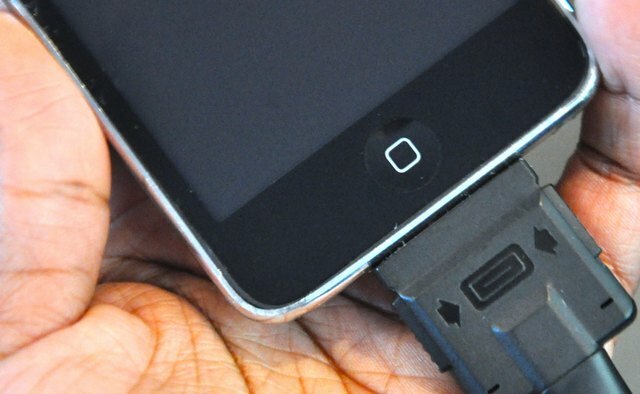 These are sold at many electronics stores. 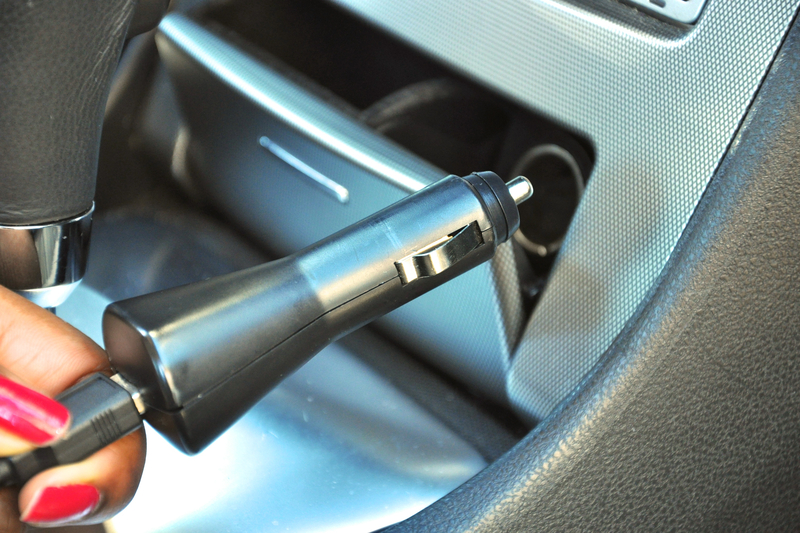 Some examples are the Monster iCarCharger AUX 1000 and the Kensington LiquidAUX. 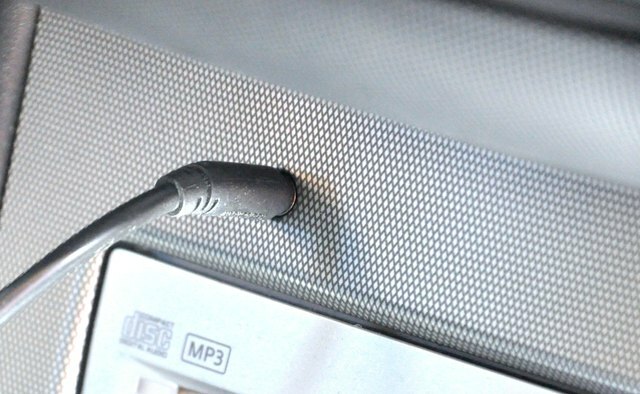 Plug the 12V auxiliary power cord into your 12V auxiliary power jack, sometimes called the cigarette lighter, in the Toyota Corolla. 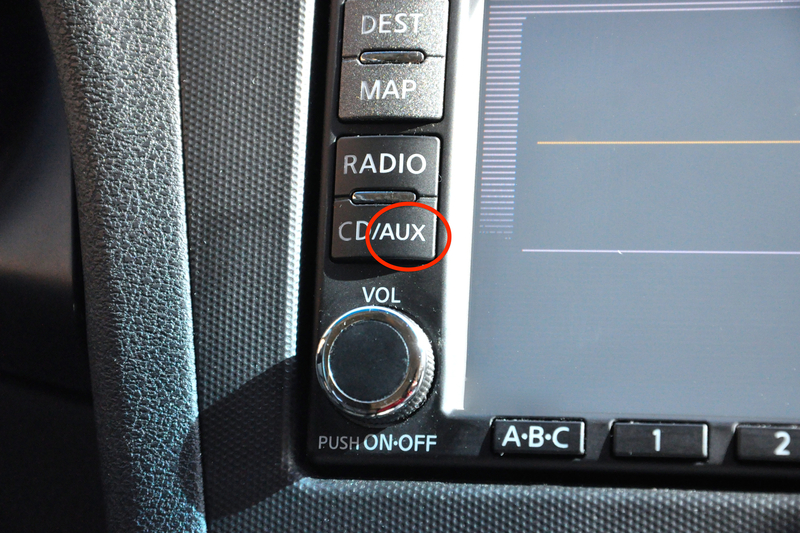 Plug the auxiliary audio cord into the auxiliary audio jack in the Corolla. 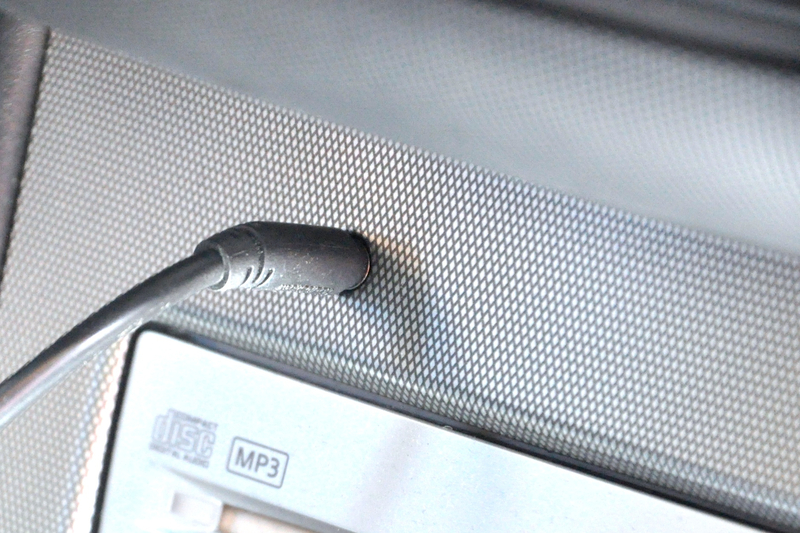 Plug your iPod into the iPod connection on the device. You can now play songs on your iPod directly through your Corolla's speakers. 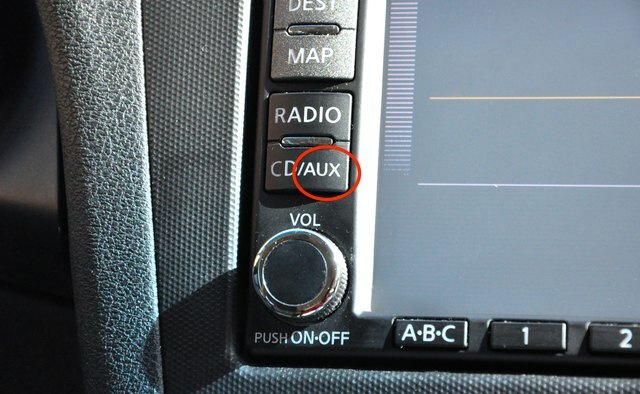 Just switch the stereo option to Aux on the Corolla and play the music you want from your iPod. 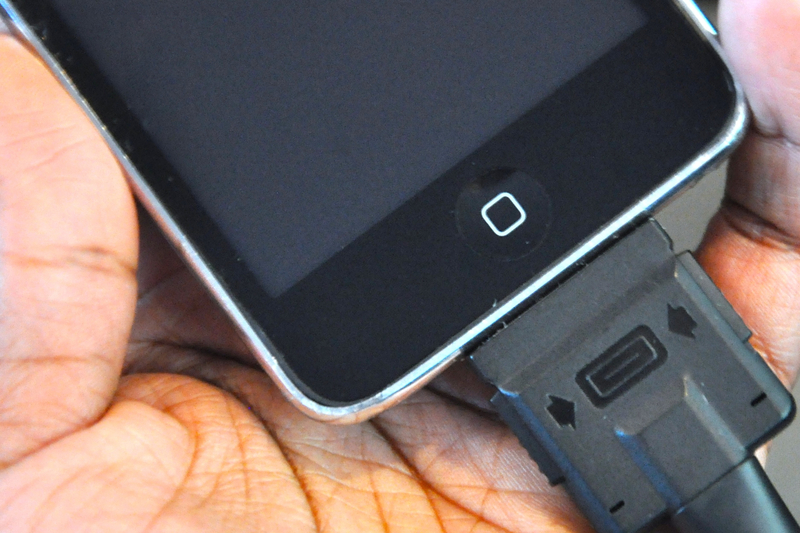 You will need to control the iPod using the iPod click wheel. 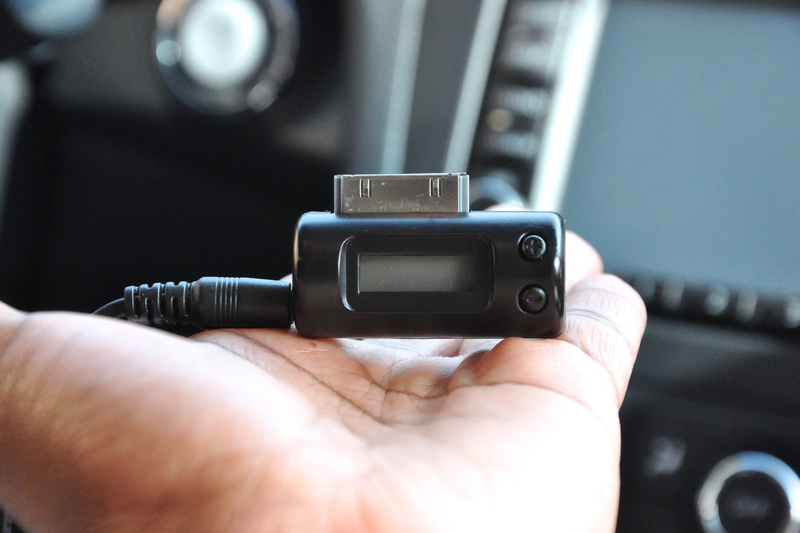 If your Toyota Corolla does not have an auxiliary audio jack, purchase an FM transmitter. These play the iPod through a radio frequency. 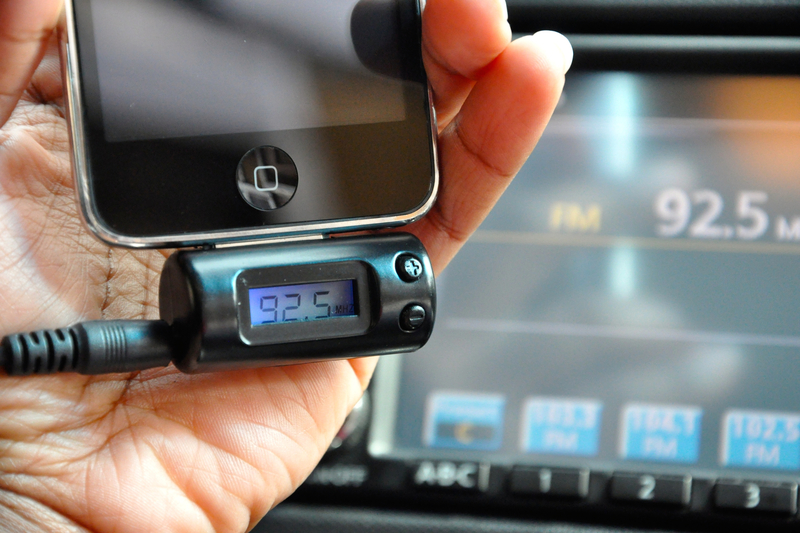 Some examples are the Belkin TuneCast Auto with ClearScan, Griffin iTrip AutoPilot and the Monster iCarPlay Wireless 250 FM Transmitter with AutoScan. 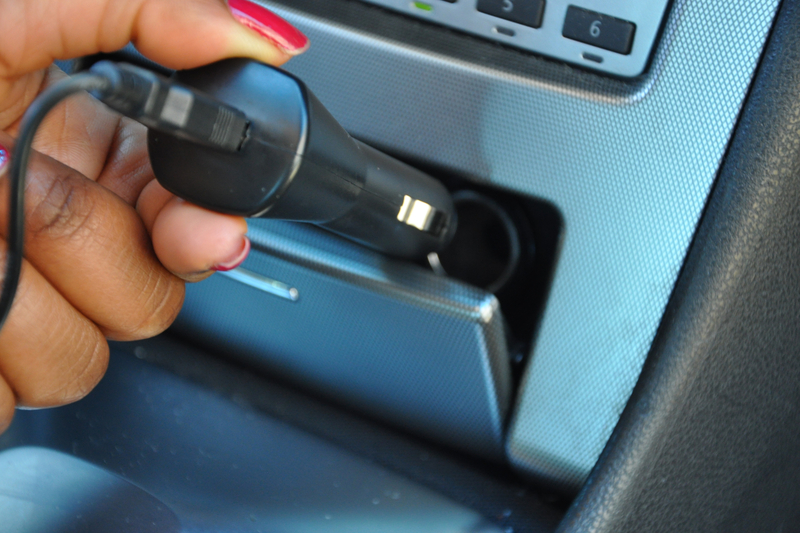 Plug the 12V auxiliary power cord into your Toyota Corolla's 12V auxiliary power jack. 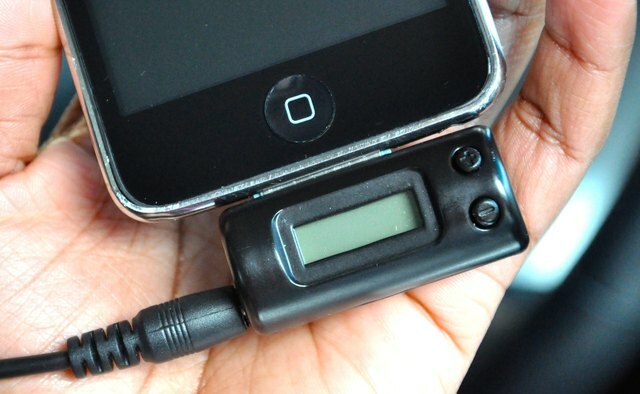 Plug your iPod into the iPod connection on the FM transmitter. 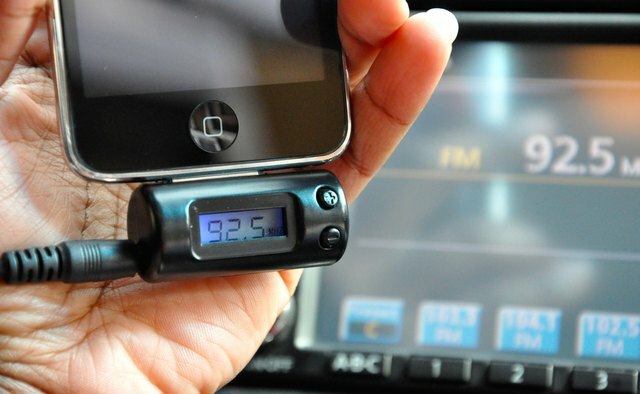 You can now play your iPod through your Corolla's radio. 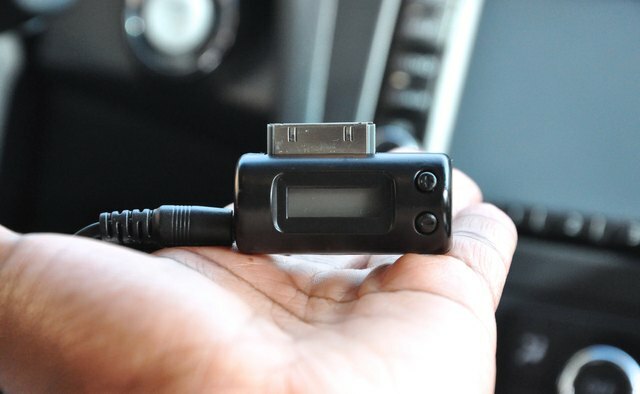 Just set the frequency on the FM transmitter and tune to that station on your car radio.